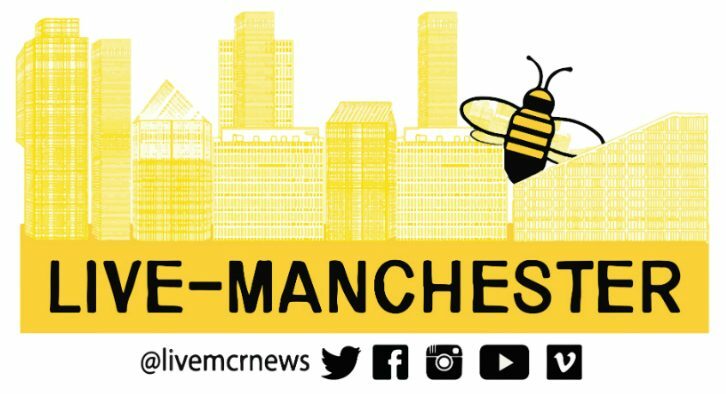 What’s Manchester Camerata playing over the Christmas period? 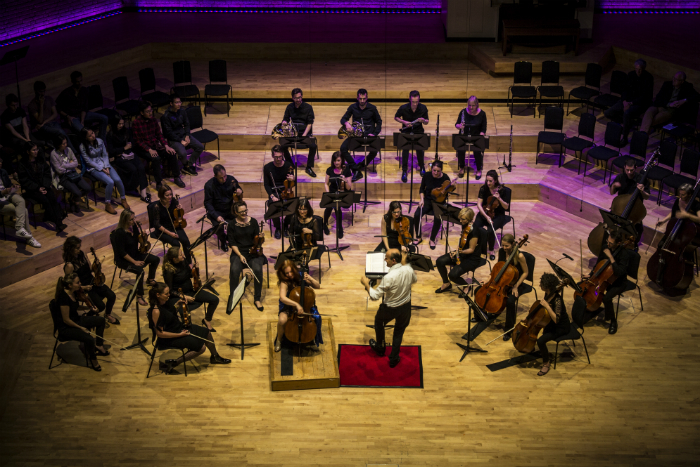 What is The Halle performing at the Bridgewater Hall in October 2018? 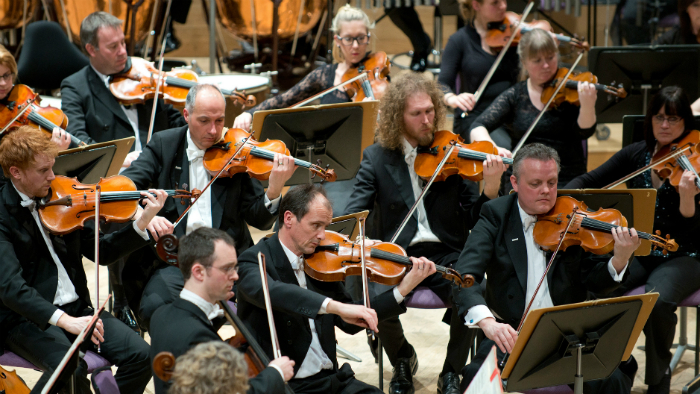 What are The Halle performing at The Bridgewater Hall in April?